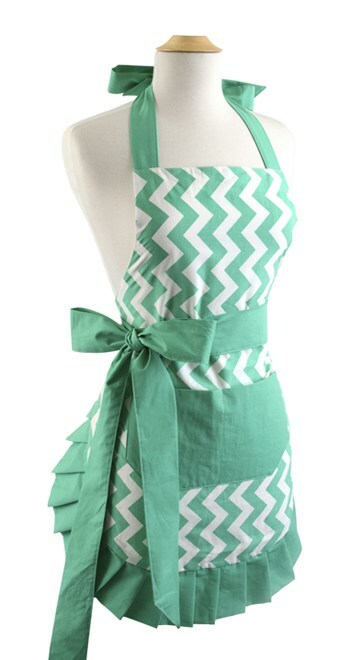 Flirty Aprons has has 50% off all aprons and kitchen items through November 25th with the code: BLACK50 at the checkout! This would be perfect for that cook in your life! 1 Comment on Flirty Aprons 50% off!